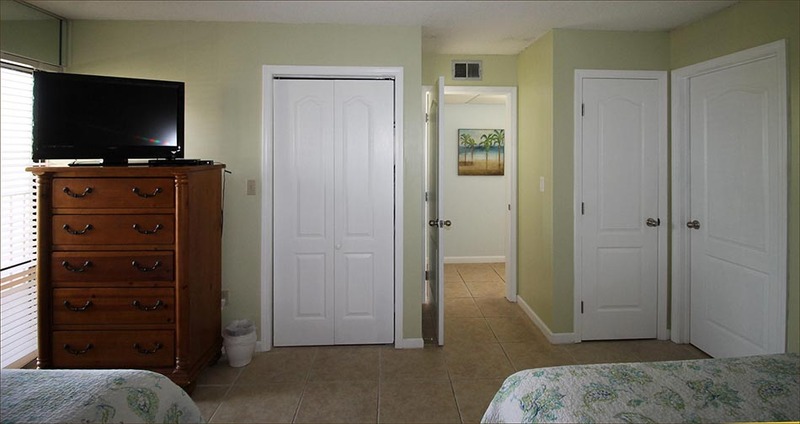 Non smoking and no pets allowed. 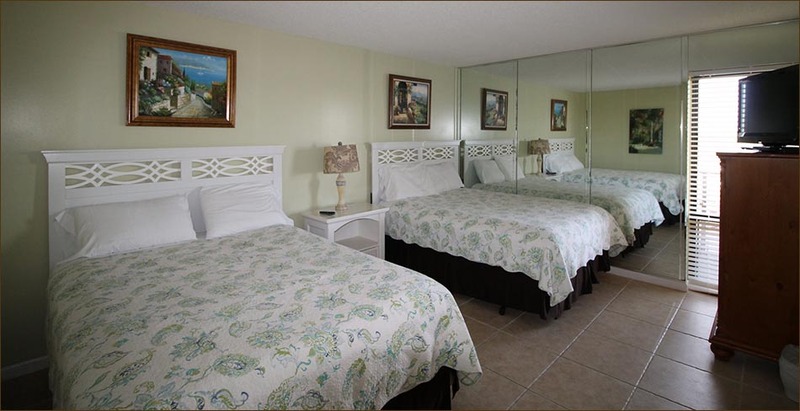 You must be at least 25 years of age to register and adult must be present throughout entire stay. 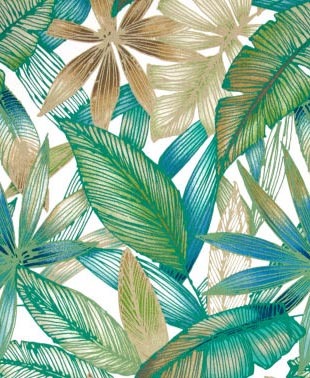 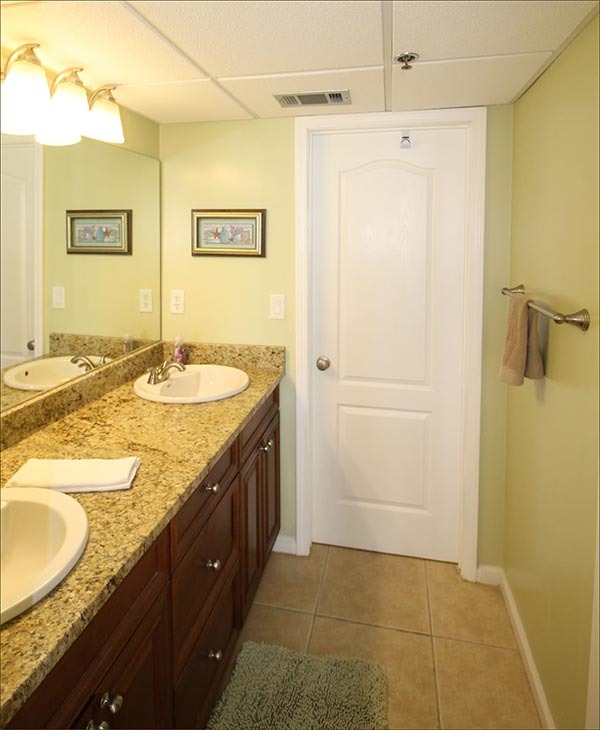 Rates are subject to change without notice; All rates include tax and cleaning charges. 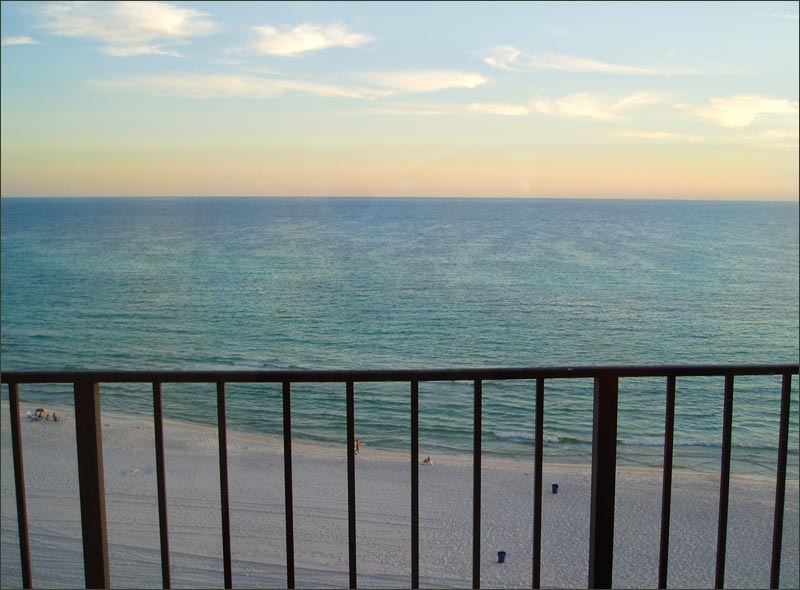 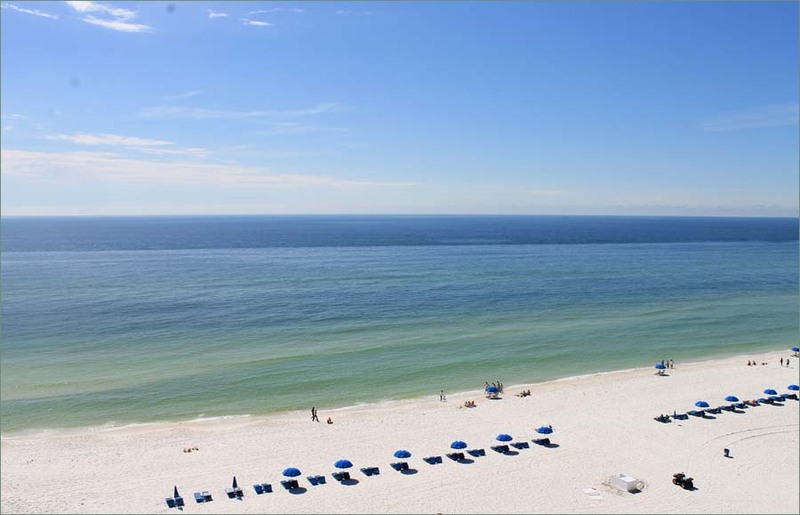 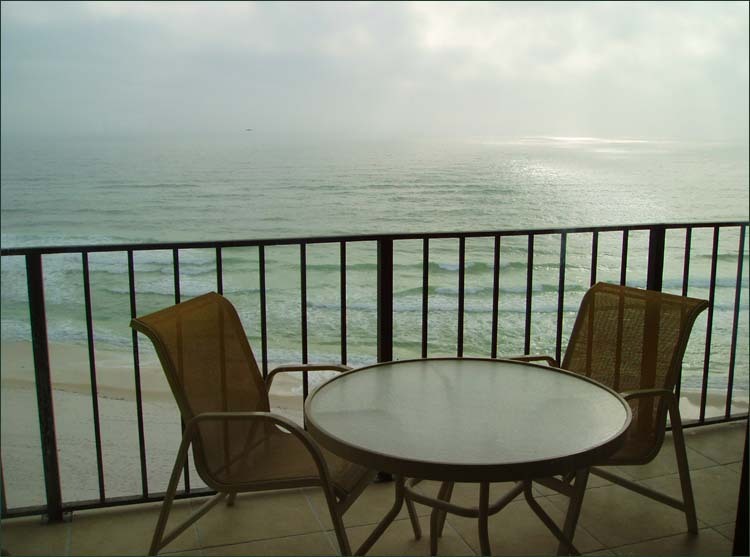 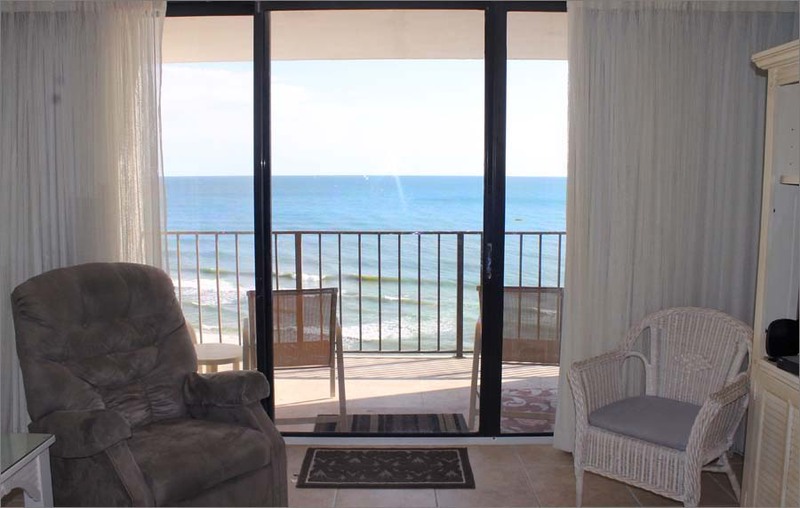 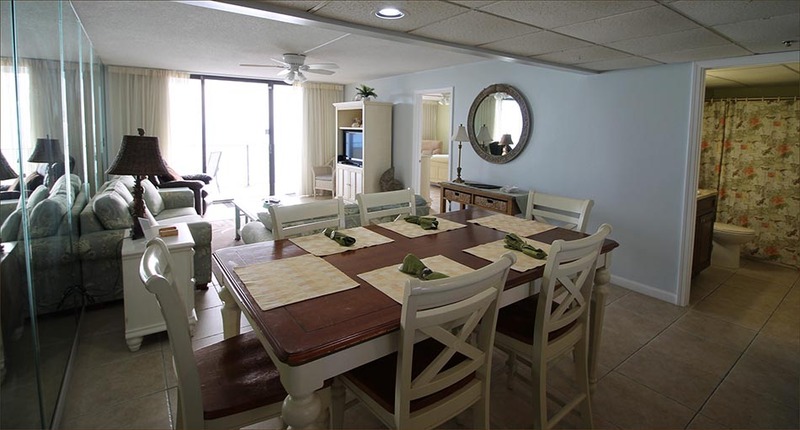 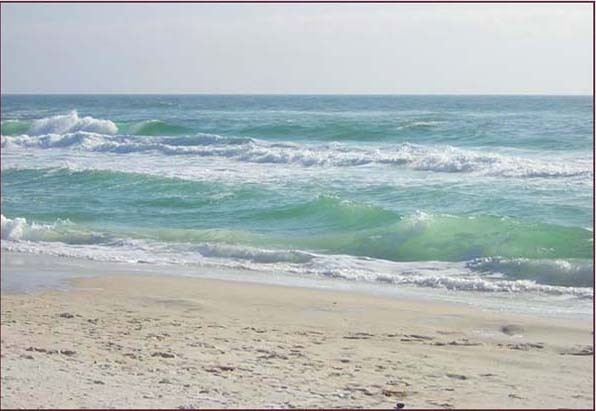 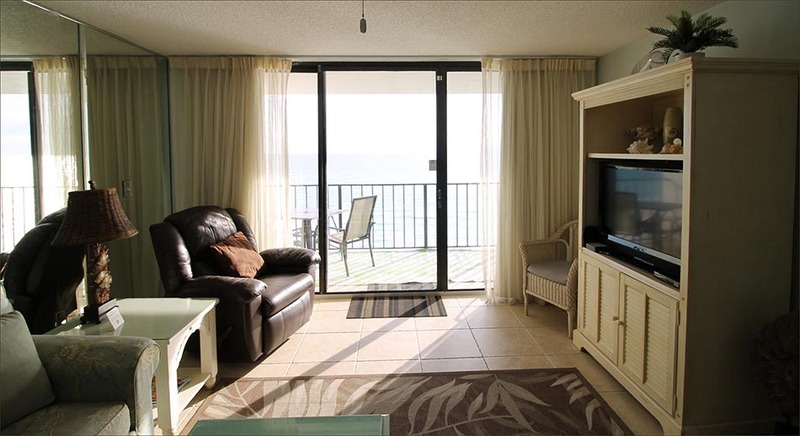 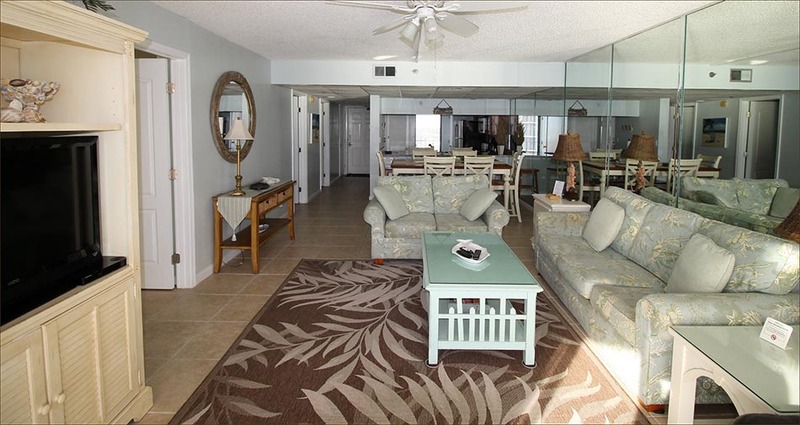 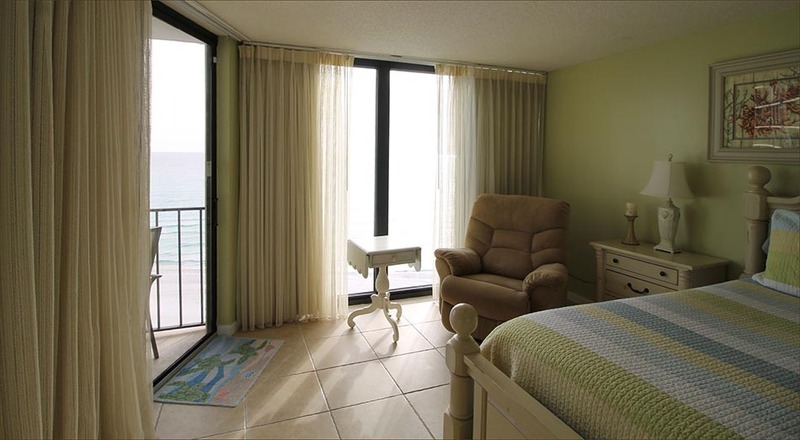 Generous bedrooms, the master features a king sized bed and ensuite private bathroom and the guestroom includes 2 queen beds to sleep 6 to 8 guests in this luxury Panama City Beach Condo at the Edgewater Beach Resort, gulf front! 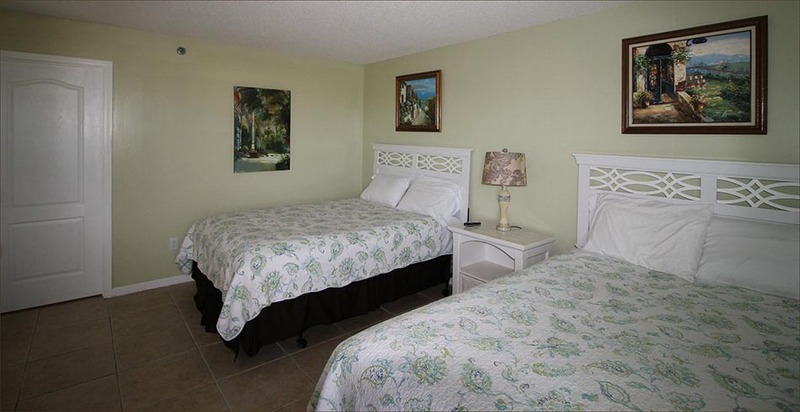 Retreat to a world all your own and relax in a spacious, elegantly furnished 1, 2 or 3 bedroom condos. 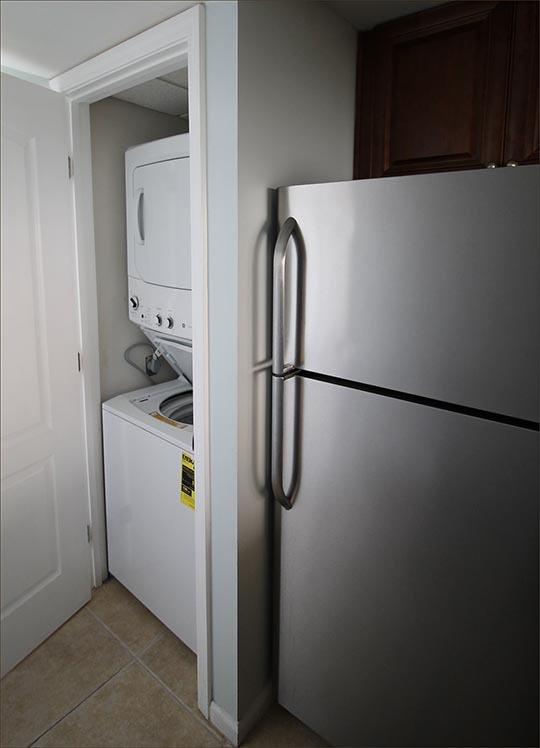 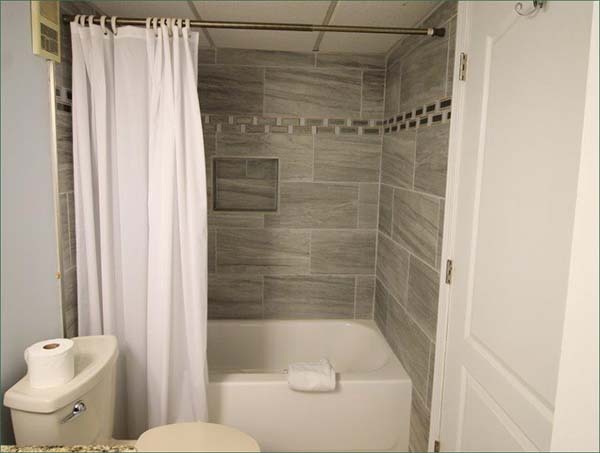 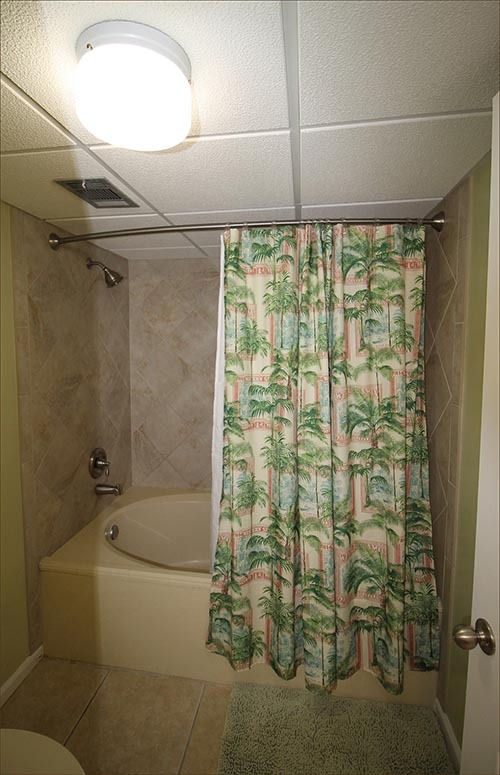 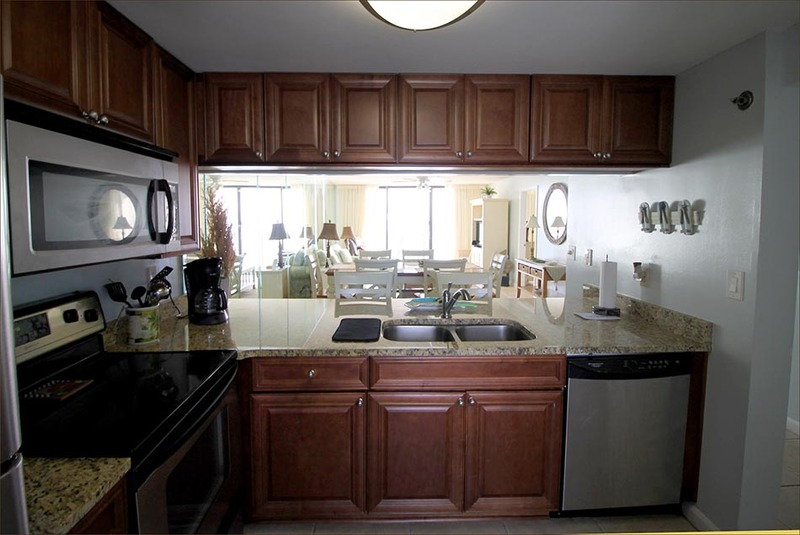 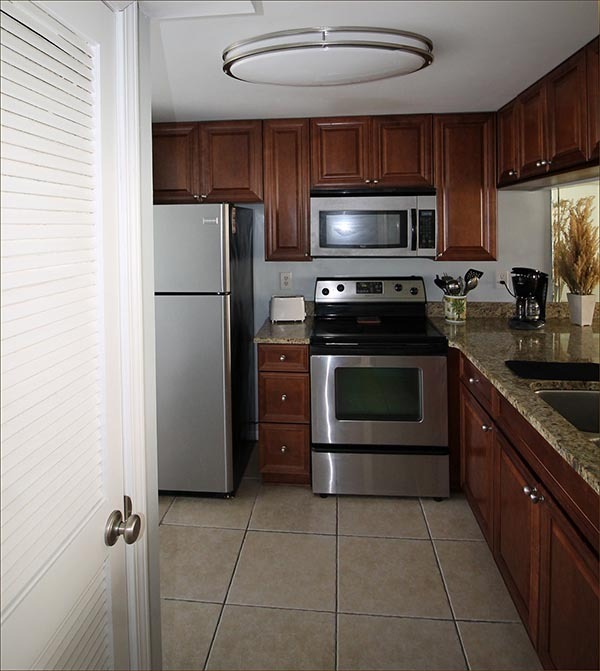 Each suite features extensive amenities, including a full kitchen with appliances, washer, dryer and much more. 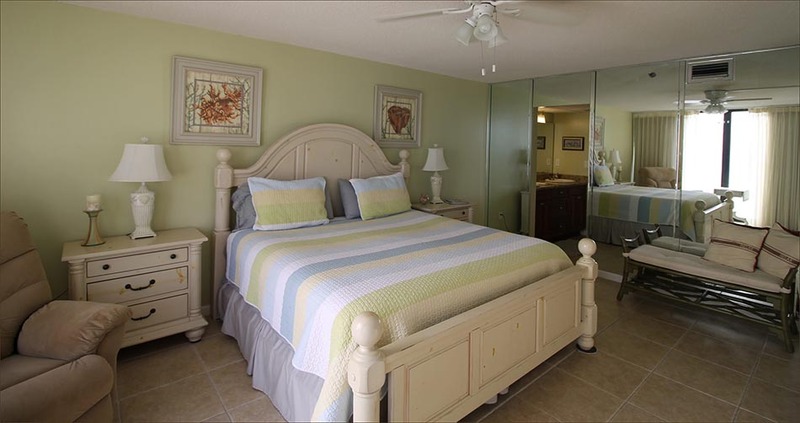 For all the extra special appointments, rent from owner directly.